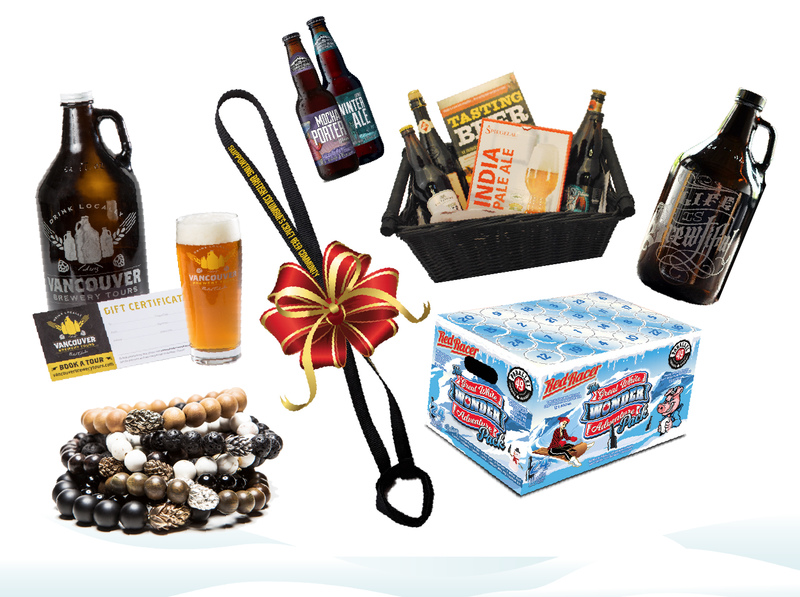 With just over a month left until Christmas, What’s Brewing magazine has launched its second annual BC Craft Beer Holiday Gift Guide. 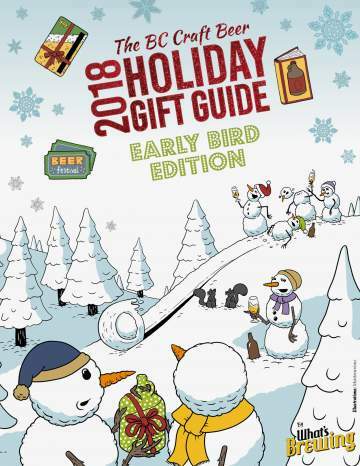 The 2018 BC Craft Beer Holiday Gift Guide can be read online as a downloadable PDF and a digital booklet. 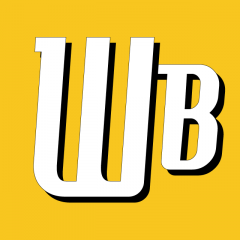 Its contents will also be featured in the Winter 2017-18 issue of What’s Brewing.